I was so pleased Friday when I discovered that I would not have to leave home until 10 am to catch the 11:15 am flight to DFW from the Longview, Texas, airport. Generally I am up at 3 am or so in order to catch the early flights. I flew to DFW and then on to flight 540 to Indianapolis, Indiana. 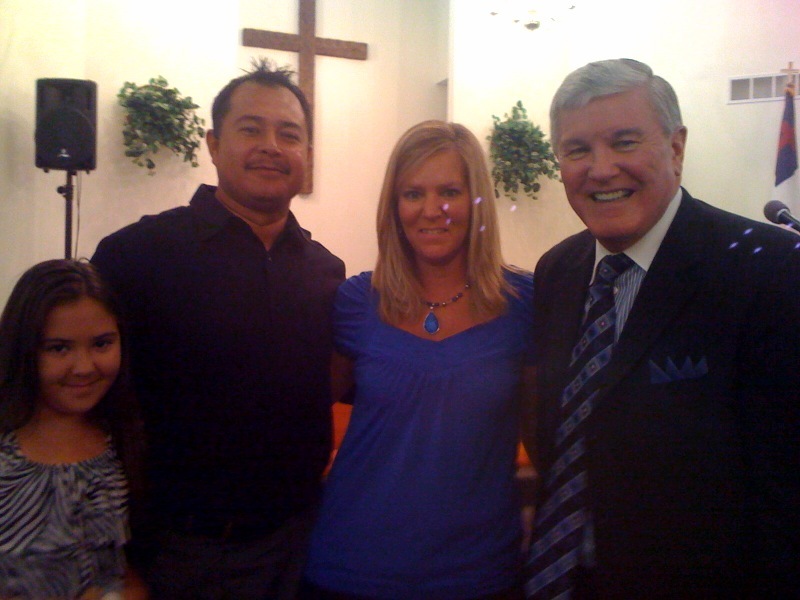 I was met at the airport by Pastor Paul Whitworth and we traveled about two hours to Plymouth. I registered at the Holiday Inn Express and the pastor was so gracious to allow me to drive his Mini-van while I am here. This morning my phone rang at 5 am and no one was there. In a few minutes it rang again and there was no one there. I called down to the desk and the lady said I have you down for a 5 am wake up call. I said no mam! No one in there right mind would want to wake up at 5 am and she said that’s why I set it for you! We laughed! She apologized! I couldn’t go back to sleep after that so I had my quiet time, ate a light breakfast, and walked three miles on the treadmill. I stopped by the desk and joked with Jackie the clerk. I then went back up to my room and went over my Sunday school lesson and sermons. I called Mrs. Gray to check on her. Pray for her, our daughter Karen is bringing lunch today for her. Hopefully she will buy it! Ha! I showered, dressed, and went down stairs to leave for church. Jackie was sitting at her desk with her door open and so I chatted with her a little bit. I gave her one of our church tracts. I then proceeded to give her the Gospel. She was very kind and in a few minutes she prayed with me to trust Christ as payment for all of her sins. WOW! What a great way to start Sunday. We had four professions of faith this morning. Jesse along with his wife Valecia and daughter Bianca walked the aisle this morning making a profession of faith in Christ. God is so good! GOTTA LOVE SOUL WINNING!